People watching the Olympic Winter Games PyeongChang 2018 this month witnessed the power of a collaboration between USA Luge and The Dow Chemical Company (“Dow”). 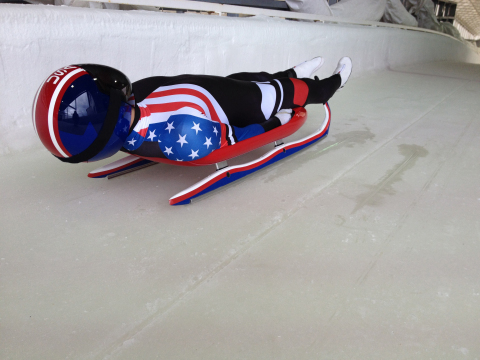 The USA Luge team competed with Olympians from around the world using sleds designed by their engineers and Official Technical Partner, Dow. The two organizations have been working together since 2007 to combine science, engineering and technology for superior sled performance on the track.